as an approximation of FM noise level. You wouldn't happen to have a source on any other types of modules like these would you? I'm interested and I've been googling around but most of my results have turned up nothing but regular radios. Mobile, base or ht. Sorry, no. 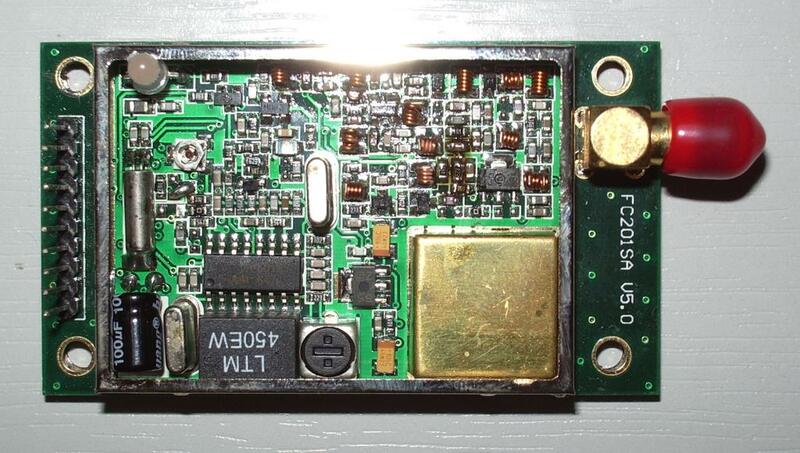 There are lots of low power data modules available on eBay, but this is the only one I found capable of voice audio.